Whenever I pick up a work of nonfiction, though, I feel caught in a kind of hyper-reality, always aware of the time and place of its narrative. I read a lot of history for work: research, course prep, book reviewing. I can’t set aside my training as a historian even when I pick up a nonfiction book for leisure reading. My critical senses are always tingling. Of the many nonfiction books that crossed my desk and/or found their way into my book bag in 2017, there are a couple–one old, one new–that stand out. 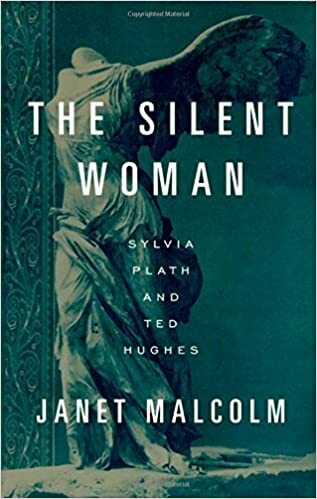 Malcolm’s book is a modern classic, a fascinating analysis of the life of Sylvia Plath told through an examination of the various biographies written about Plath. It’s a near perfect meditation on the struggle to control the meaning of a life. 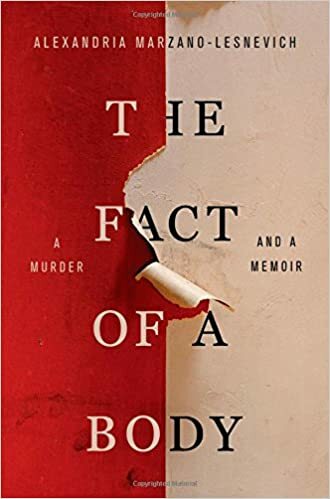 I rarely read memoirs or true crime stories, but I was intrigued that Marzano-Lesnevich chose to combine both in this inventive hybrid. 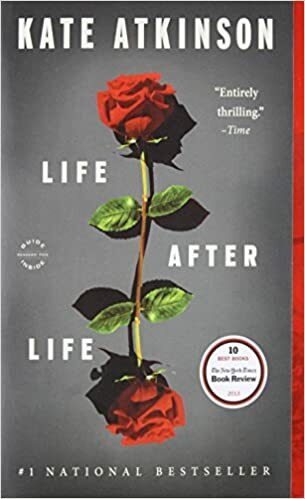 She is such a talented writer that both parts of the story are almost equally strong, with the whole book a compulsive page-turner. Hindley has written a terrific story and a stellar work of history. 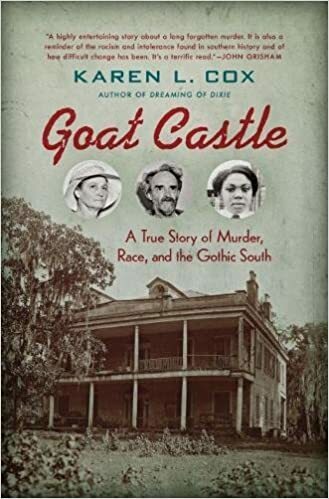 Though I rarely read true crime stories, if they are set in the past, I can’t resist. Cox’s book is especially valuable for its emphasis on race. I have memories of this event, and Toobin recounts it with compelling precision. 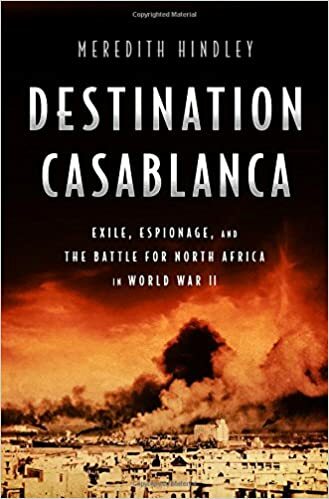 Most of my World War II reading (and writing) focuses on the Pacific theater, so I enjoyed expanding my knowledge of the European theater with Olson’s book. 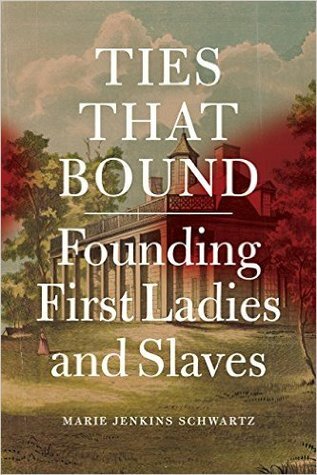 An absolutely fascinating slice of early American history. 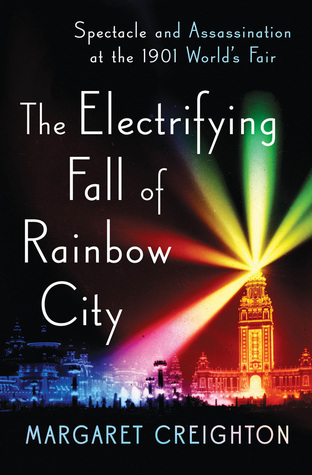 Anyone who loved The Devil in the White City should definitely read Creighton’s tale of the 1901 Pan American Exposition in Buffalo, New York. 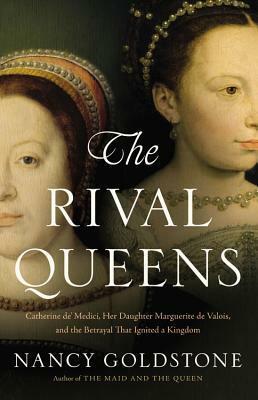 Renaissance rivalry among French queens. 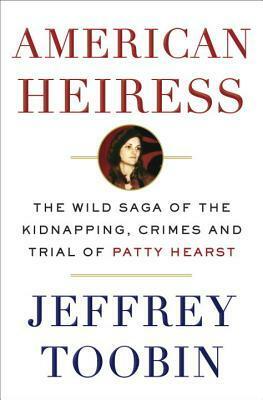 A great examination of the monarchy through the experiences of women. And that’s a wrap of my 2017 reading. As a companion piece to that, might I suggest, Darkest Hour by Anthony McCarten? It was as uplifting in such a trying time for Britain as Last Hope Island was. As to the rest of your list, loved Karen Cox’s book and have added the rest to my wishlist, thanks! Thanks for the McCarten recommendation, Gwen. 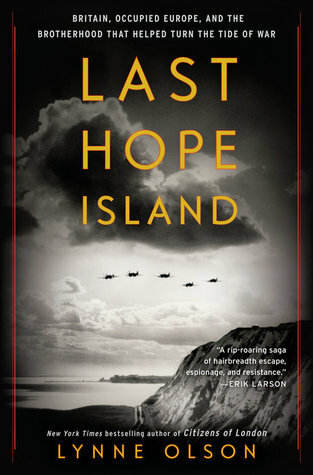 And I liked Last Hope Island for the same reasons you did–the fascinating stories about what happened to leaders in other the countries and the fact that an island nation was holding out against the Nazis. An island!